Maintaining a car to a level of road worthiness in daily driving is not a simple task. 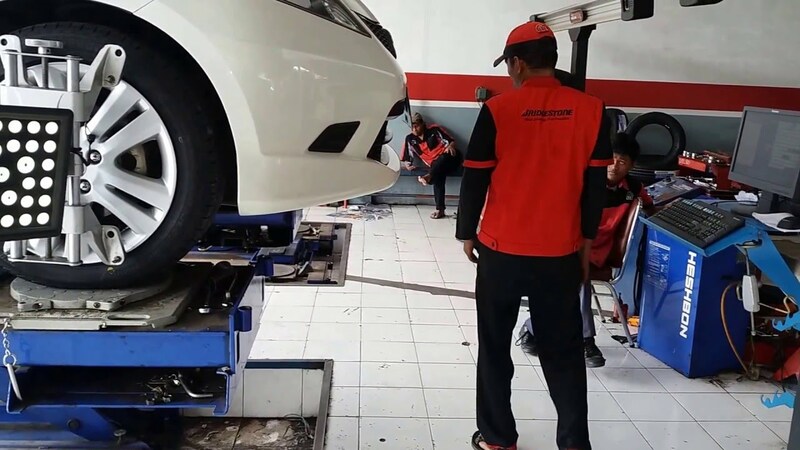 For instance, ensuring that your wheel alignment is sound can be tricky. A car’s wheels are the only parts of a car which come into direct contact with the imperfect road. Bumping, skidding, and all other irregularities will inevitably cause misalignment. Here are a few signs. When your car’s tires exhibit a dribbling behavior all of a sudden, this means that the wheels are not on a level plane with respect to each other. This is usually characterized by an annoying pounding in your suspension system. Then there’s also the issue of camber alignment. A car’s tires are supposed to be standing up vertically when they are stable. If you notice that they are leaning towards the left or the right, this is a problem. If this is not corrected, the car is left with instability on the road, which is particularly dangerous when a car runs with high speeds. A tire’s wear pattern is a huge indicator. 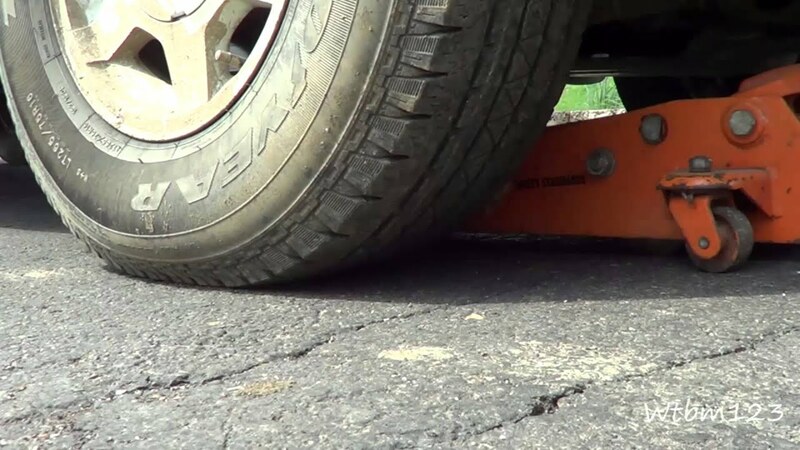 If it shows even the slightest sign of uneven wear, this not only causes problems for the tire. It is the disalignment of the wheel which makes it put uneven pressure on the tire, as indicated by uneven wear. Nothing beats getting a car service contract which covers wheel alignment maintenance, along with other issues. The main objective of a car’s wheels is to safely bring you to where you want to go. Omega Auto Care reviews every automotive situation to keep a car beyond its factory warranty, and this makes plenty of sense in these tough times. For suggestions on car service, read this blog.